Throughout your life there will be many voices encouraging you to do the wrong things. Who will you listen to? Let the Holy Spirit be your guide. 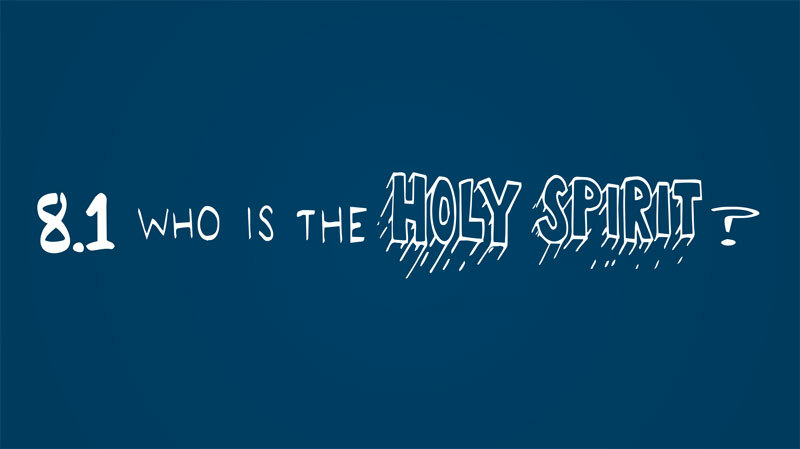 8.1 Who Is the Holy Spirit? 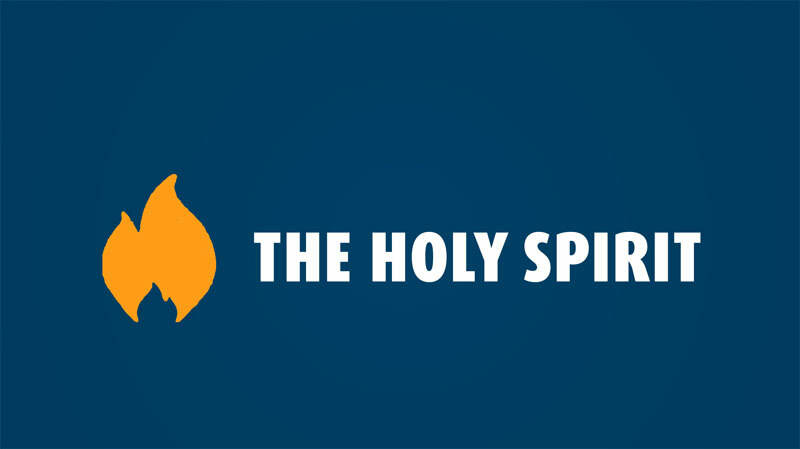 Who is the Holy Spirit and why should you care? Get to know the Holy Spirit and discover the amazing things he can do in your life. 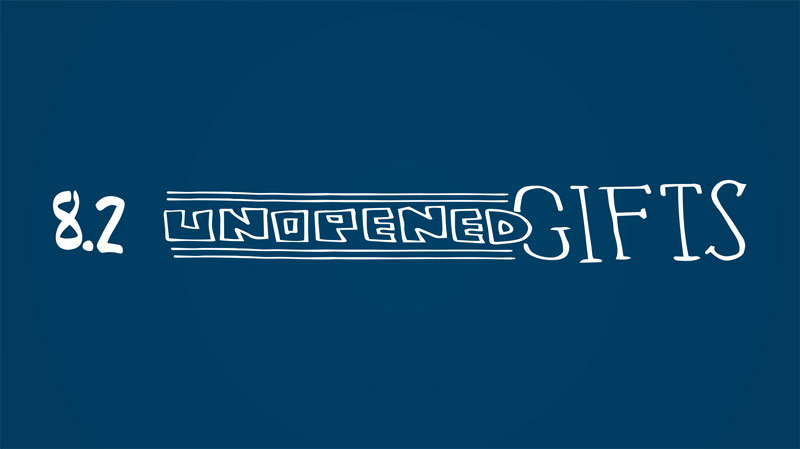 At your Confirmation, the Holy Spirit will give you 7 gifts that have tremendous power if you decide to unwrap them. Are you ready? 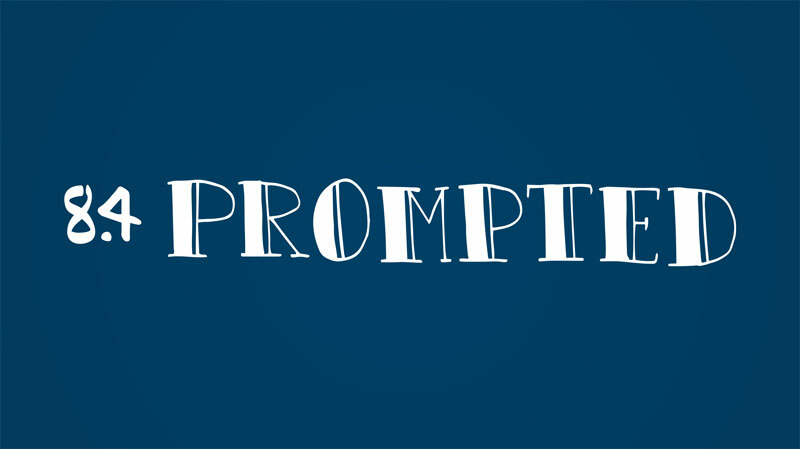 What fruit does God want you to bear? 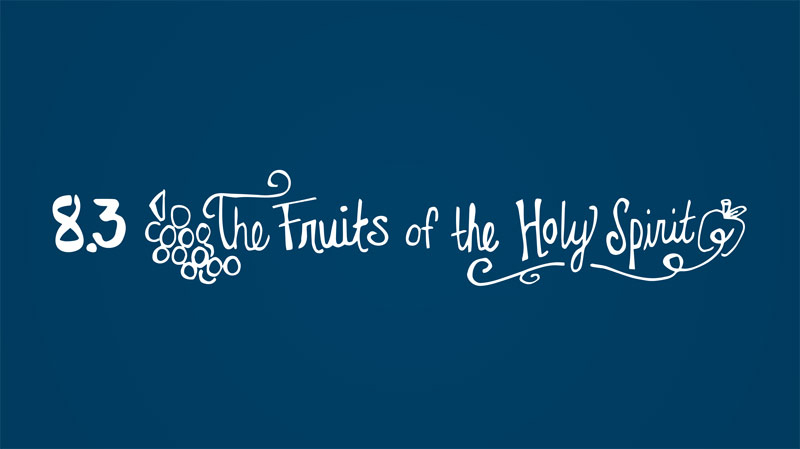 When we allow the Holy Spirit to work in our lives, we will bear the fruits of the Holy Spirit. Life is a long journey, and every day we come to many forks in the road. 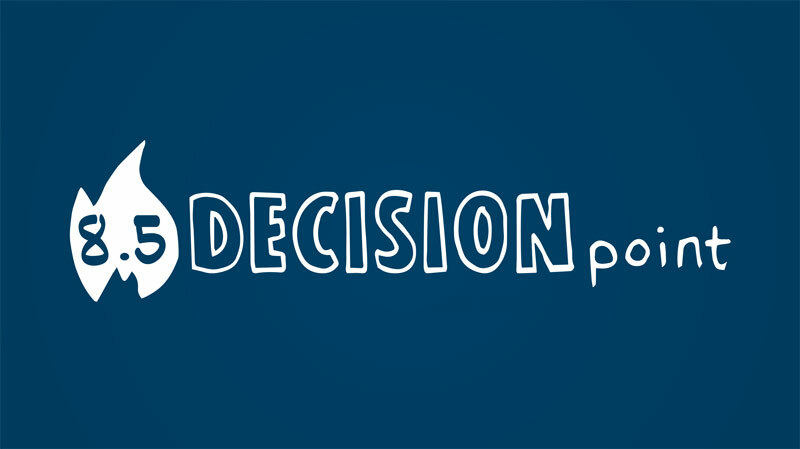 Ask the Holy Spirit to guide every decision you make, and learn to recognize his promptings in your heart. Nobody does anything worthwhile until they are inspired. Will you let the Holy Spirit guide and inspire you?